The accommodation consists of Cloakroom, Large Lounge/Diner with doors leading to Conservatory, fitted Kitchen with oven and hob. Upstairs a Bathroom with shower over bath, 2 Double Bedrooms with fitted wardrobes and Single Bedroom.. Small Rear Garden laid to lawn with shed, Off Road Parking for up to 3 vehicles. The property benefits from Gas Central Heating and is double glazed throughout. Call the office now to book a viewing!! The only price shown in our property adverts is the calendar monthly rental cost of the property. Every tenancy is charged £40 (incl VAT) check-in fee. This is payable when the move-in appointment is booked. 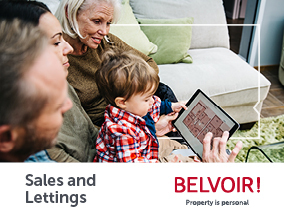 BELVOIR have no other charges for the initial tenancy. We are clear and transparent in all our fees. Please feel free to call our team to discuss. This fee is non-refundable if the tenant fails to proceed for any reason, or if the tenancy fails to proceed due to inaccurate information provided in the tenancy application. Payment of these fees can be made by debit card, cash or via BACS. If by BACS please ask for our bank details. Credit cards are not accepted. 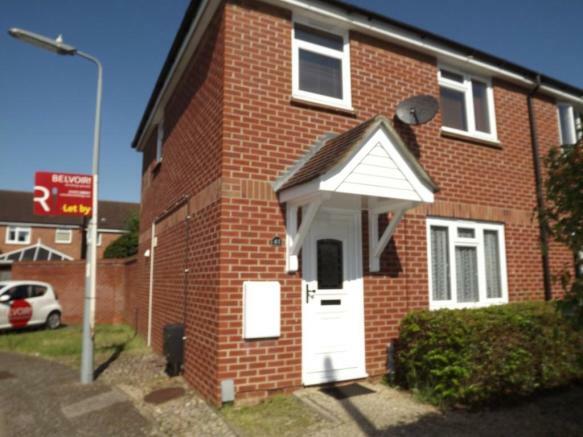 This property is marketed by Belvoir, Ipswich at £795 per month. Rightmove has calculated the price per week for comparison purposes only. Property reference 12270820_5067279l. The information displayed about this property comprises a property advertisement. Rightmove.co.uk makes no warranty as to the accuracy or completeness of the advertisement or any linked or associated information, and Rightmove has no control over the content. This property advertisement does not constitute property particulars. The information is provided and maintained by Belvoir, Ipswich.